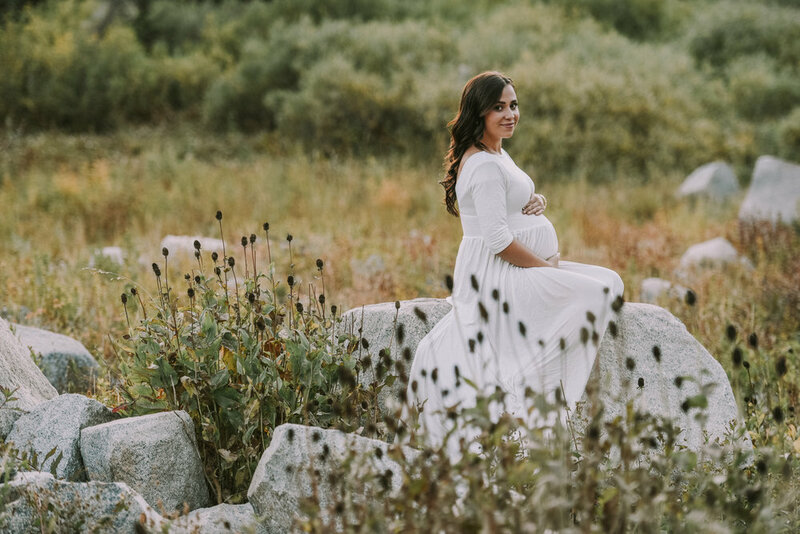 Maternity sessions have become some of my favorite portrait sessions to photograph. I think part of it stems from my lack of maternity photos when I was pregnant with my first child. I regret so much that I didn't document that incredible moment in mine and my babies life. So I'm making up for it by photographing other mothers so they don't have the same regrets. Nine months sounds like a long time, but it truly goes by so quickly. 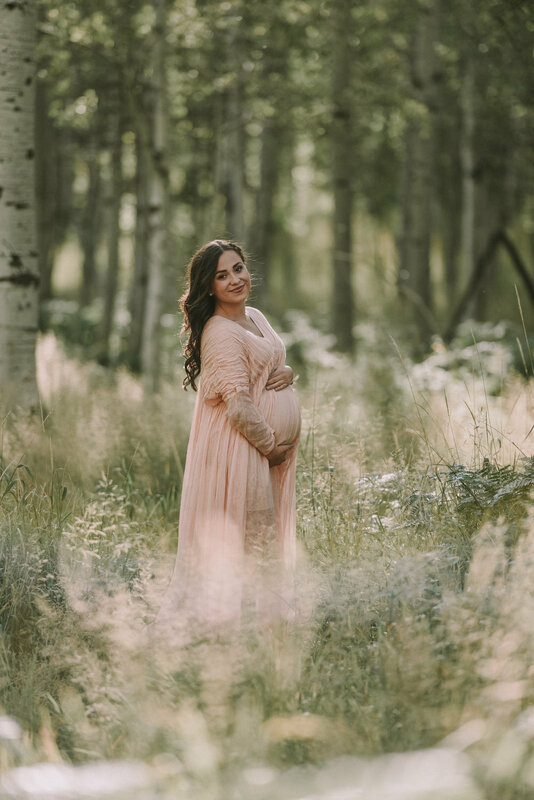 This maternity session I photographed while I was visiting Utah this month was super special to me. I met Ariel last summer while we were both on a service trip in Fiji. We bonded over spending lots of time snuggling babies in the village we were staying, and I saw then how much affection she has for babies and children and how big and good her heart is for their little souls. 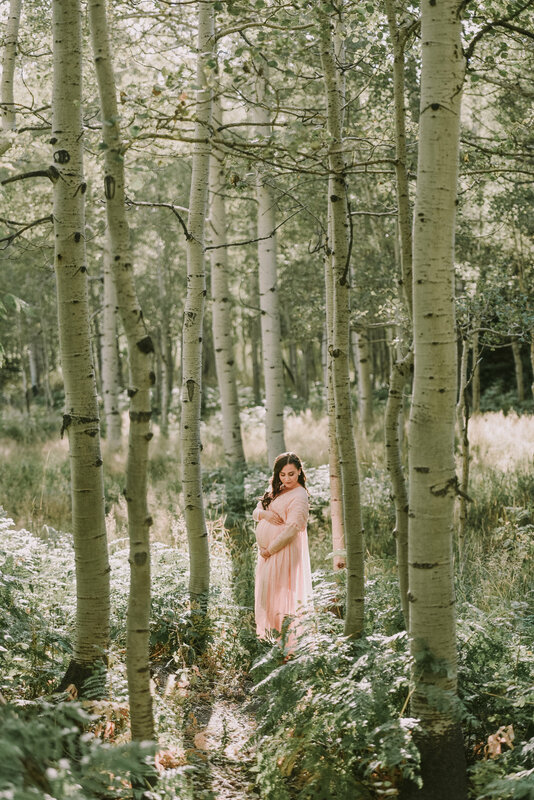 Albion Basin was the perfect backdrop to show off how stunning this mama to be is!